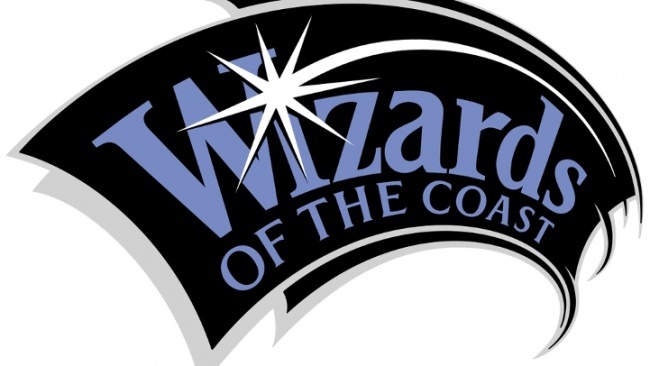 Wizards of the Coast has announced a new policy requiring Wizards Play Network stores and Magic: The Gathering Tournament Organizers to run background checks. As we pass into 2018, we look back on the Top Five 2017 events in the hobby games business. Wizards of the Coast will be offering a series of four pre-built Magic: The Gathering decks. Wizards of the Coast has targeted social media behavior with recent Magic: The Gathering player bans. Wizards of the Coast has announced that the book has broken the ultimate record. Rolling for Initiative--We're Number One! We're Number One! Xanathar's Guide to Everything is #1 on the bestseller chart. And in this week's column, Scott Thorne explains why. The growth of streaming Dungeons & Dragons sessions is having a big impact on the game, bringing large numbers of players into tabletop play. This week, Scott Thorne compares the most recent Magic: The Gathering and Dungeons & Dragons releases. Wizards of the Coast will release a farcical booster set for Magic: The Gathering , Unstable, next month, and has shared card and box art.